Reporting an 8.9% increase in movements year on year, EBAA’s October business aviation traffic figures mark the first full 12 months of uninterrupted growth in almost 10 years. 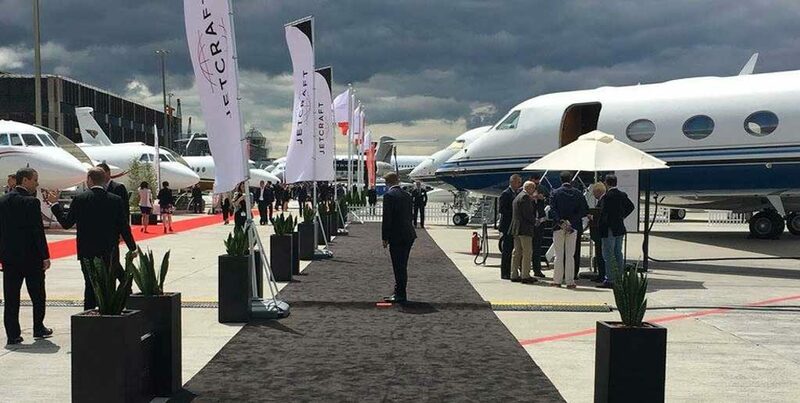 With this in mind, EBACE 2018 is surely an ideal opportunity to start riding the wave of recovery? Design Inc is an EBACE marketing, campaign and stand specialist. We will ensure your marketing message is heard, your prospects are engaged and the full potential of the event and sector focus on Geneva is fulfilled for your business. 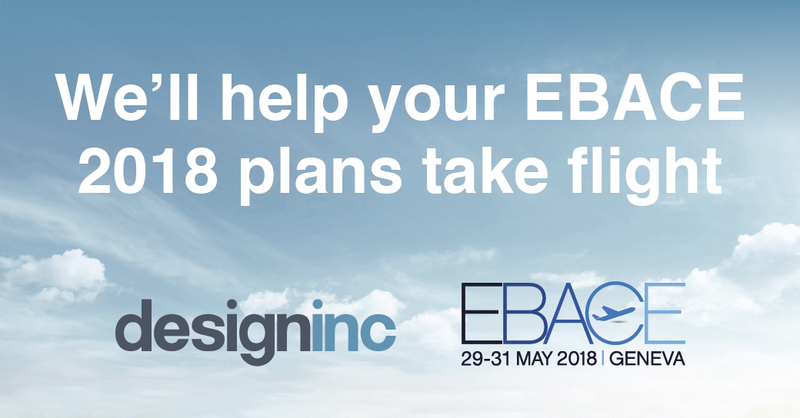 How can we help your EBACE plans take flight?